The orchard at Longlands Farm lies close to Whitbourne Hall and was probably part of the home orchard for the estate. 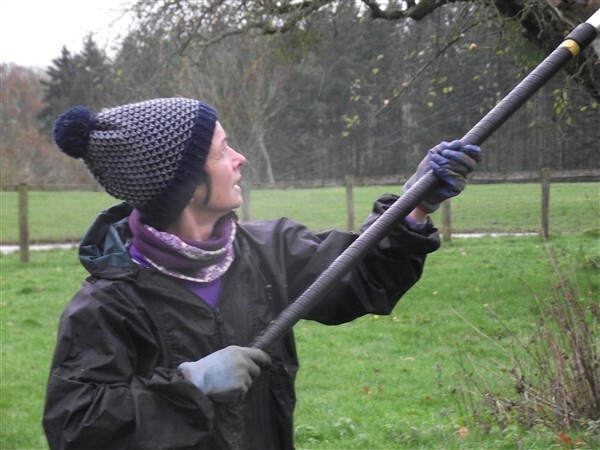 The farm itself offers work experience for vulnerable young adults – its owner won the Countryfile Food and Farming Award 2016. To see an inspiring short film about her and the farm click here. 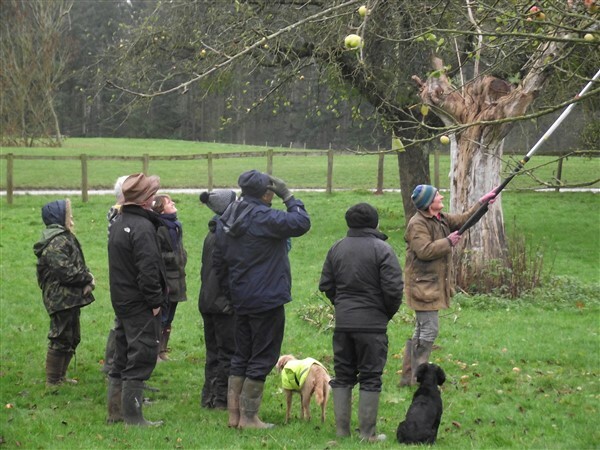 A group of Whitbourne residents have been using the orchard to hone their orchard skills, helped by the Colwall Orchard Group. 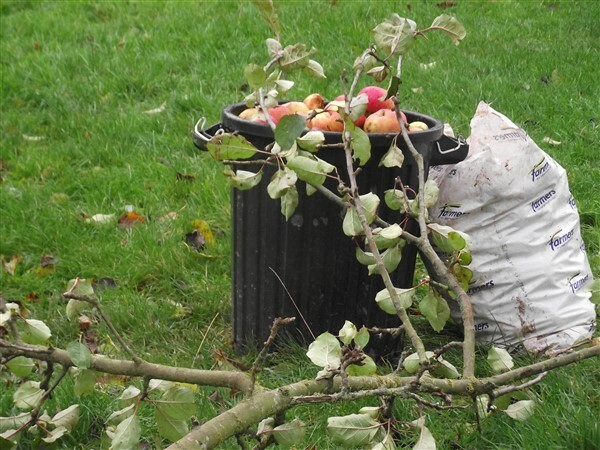 They will be putting this knowledge to good use in helping to keep other orchards around the village in a good condition. Whitbourne is surrounded by traditional orchards – many of which are in poor condition – it was once the centre of a thriving damson industry but relatively little is known about it, other than the damsons were once used to make the green dye for army uniforms. This was once the site of a medieval village and there are signs of this all over the parish – some of the best being preserved by the orchard, where the ground has not been ploughed for generations. 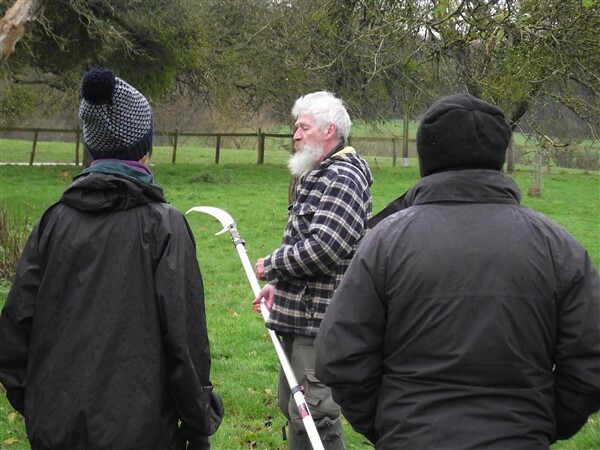 We hope to carry out some research into the orchard history of the area to see what caused its decline, as well as carrying out planting to ensure its future.